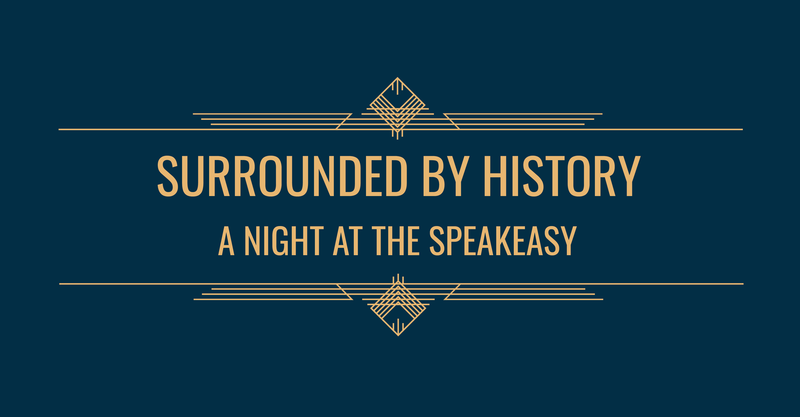 The Blue Earth County Historical Society invites you to attend its annual fundraising event, Surrounded by History: A Night at the Speakeasy. Join us as we take a step back in time to the roaring 20s. Enjoy live music and entertainment, prohibition-style cocktails, delicious food, and more! Beyond being a night that you and your friends will remember, your attendance at this event directly supports each of the organization’s fundamental commitments. 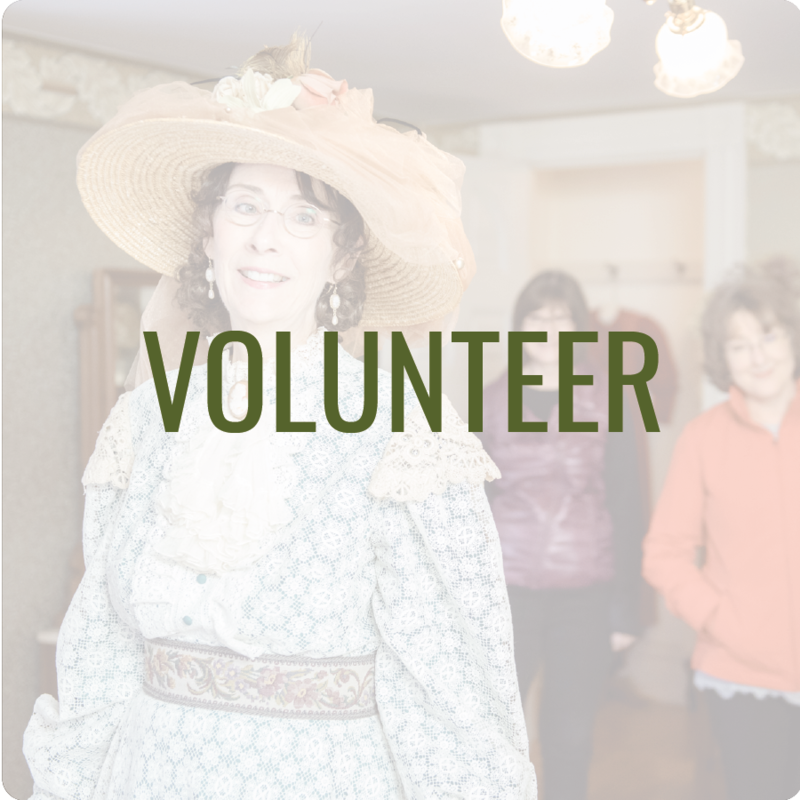 From providing educational support for our local schools to maintaining the History Center, Research Center, and Hubbard House, your support makes a lasting impact on our community. 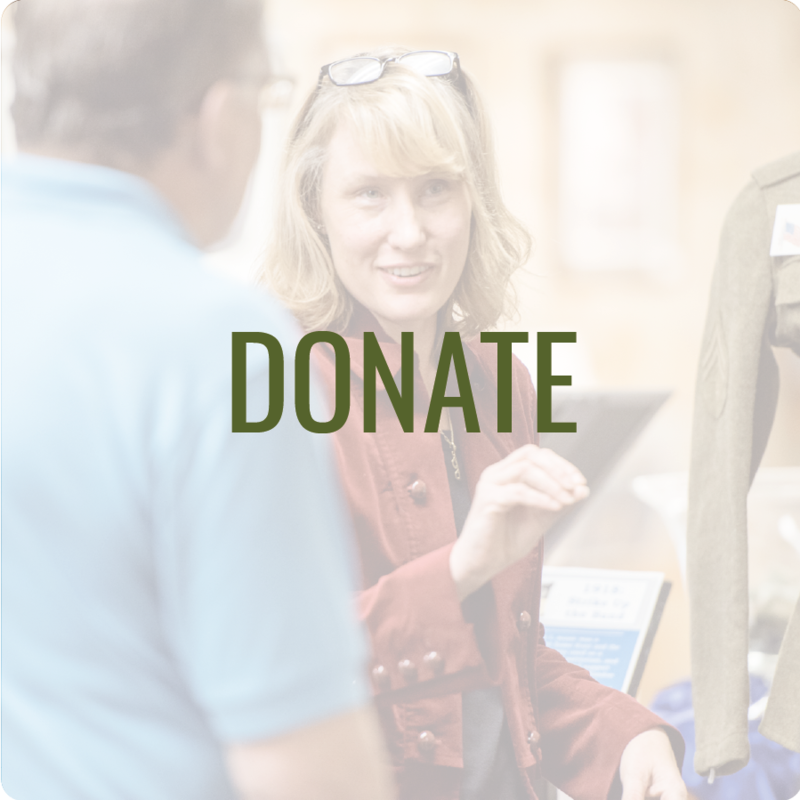 Are you interested in making an even bigger impact? 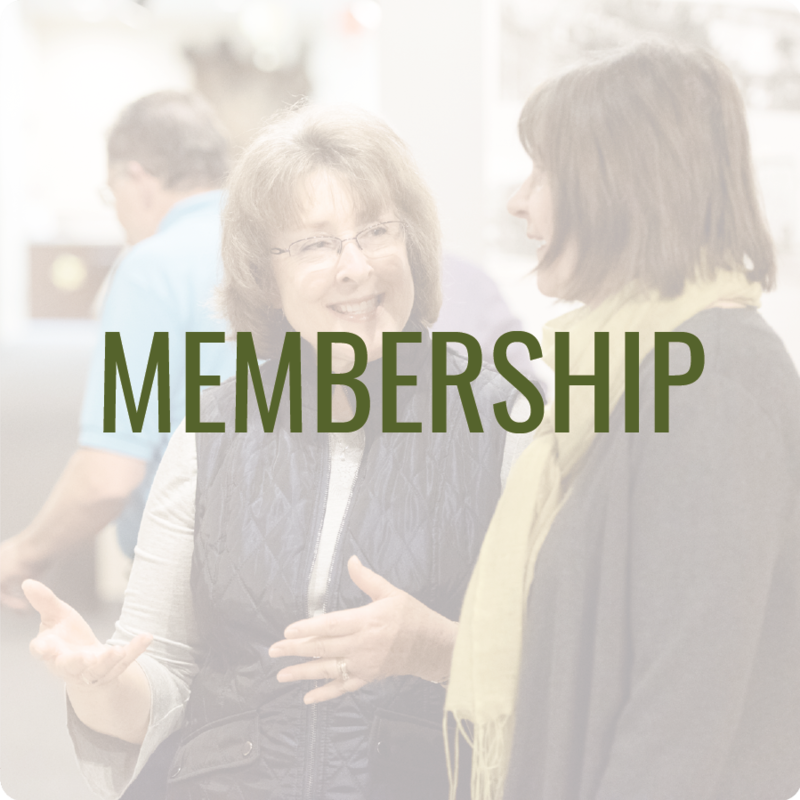 Learn more about sponsorship opportunities available for Surrounded by History: A Night at the Speakeasy.